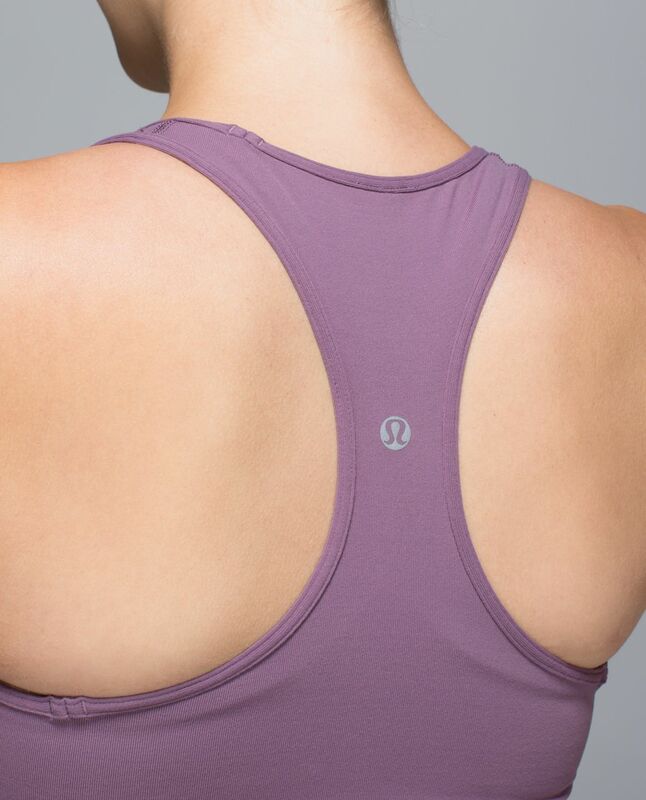 We like to mix it up when we sweat and we love a tank that can handle it all. We left the shelf bra out of the equation and used Light Luon® fabric with four-way stretch so we stay covered and comfortable. The long length lets us focus on our back bends and burpees without tugging on our tank. Hard workouts ain't got nothin' on us.